Join us to bring a warmer day for the local elders! 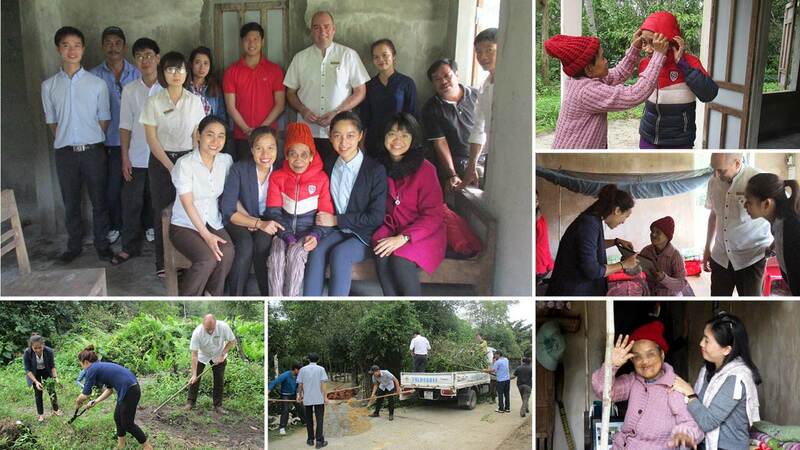 Elderly Care Program was launched by Laguna Lăng Cô in February 2015 with the aim to bring a warmer home to the senior locals with monthly visits from our volunteers. The activities in each visit included basic amenities provision (rice, milk, bed sheets, noodles, shampoo, etc. ), basic home care and stories sharing with the elders. The activity is welcome all guests and associates for sharing hands with us.